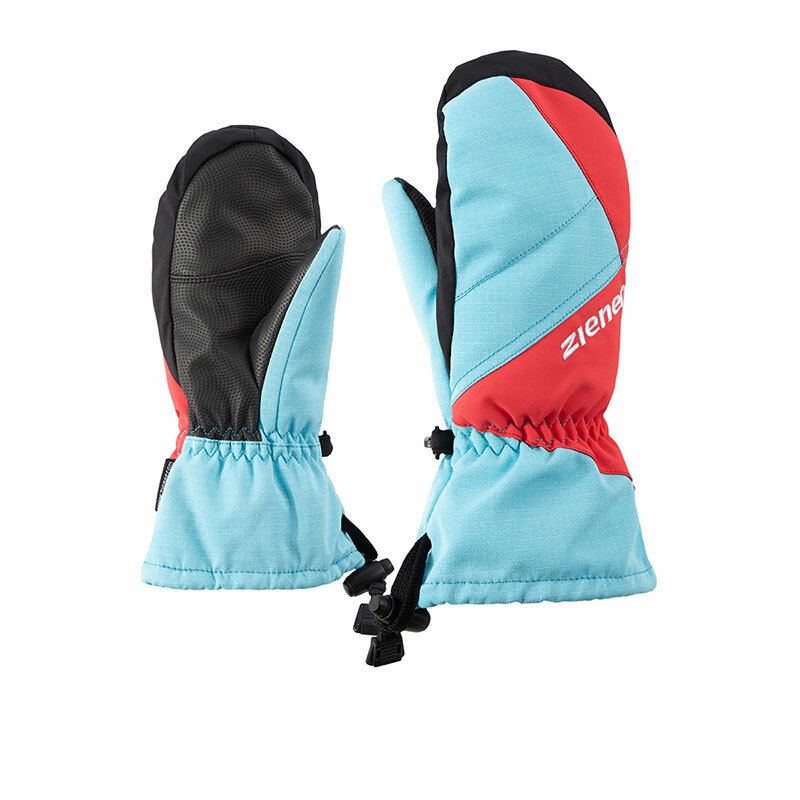 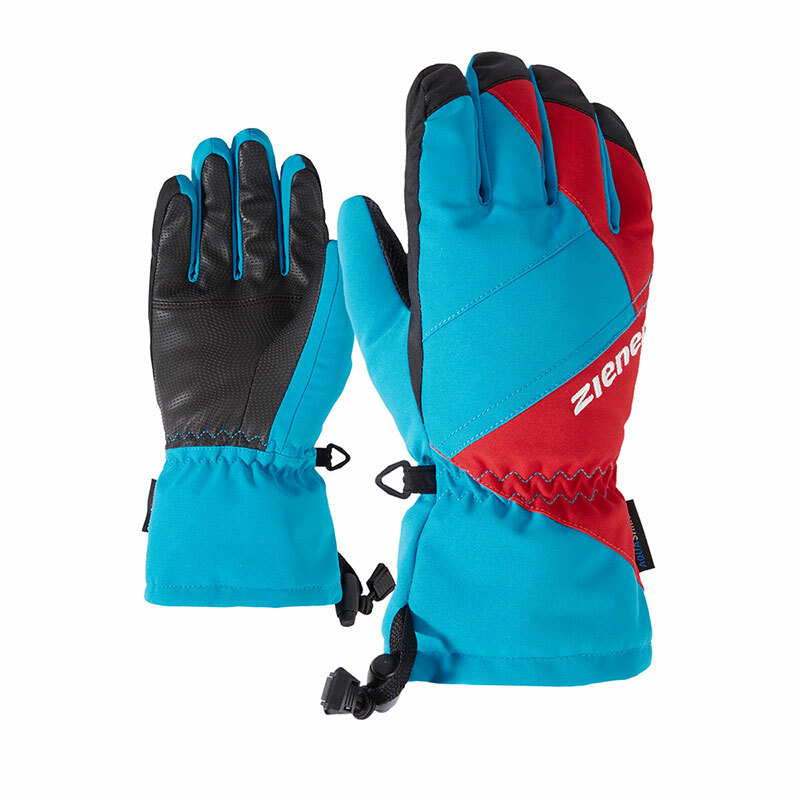 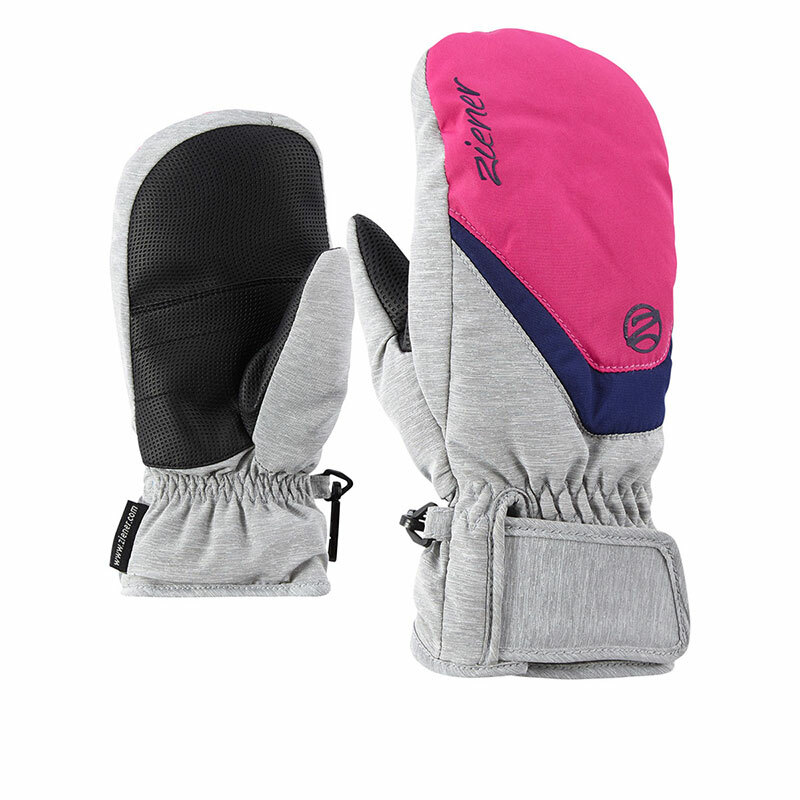 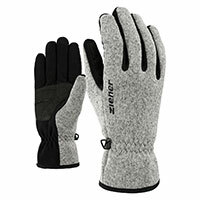 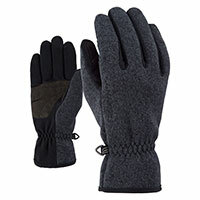 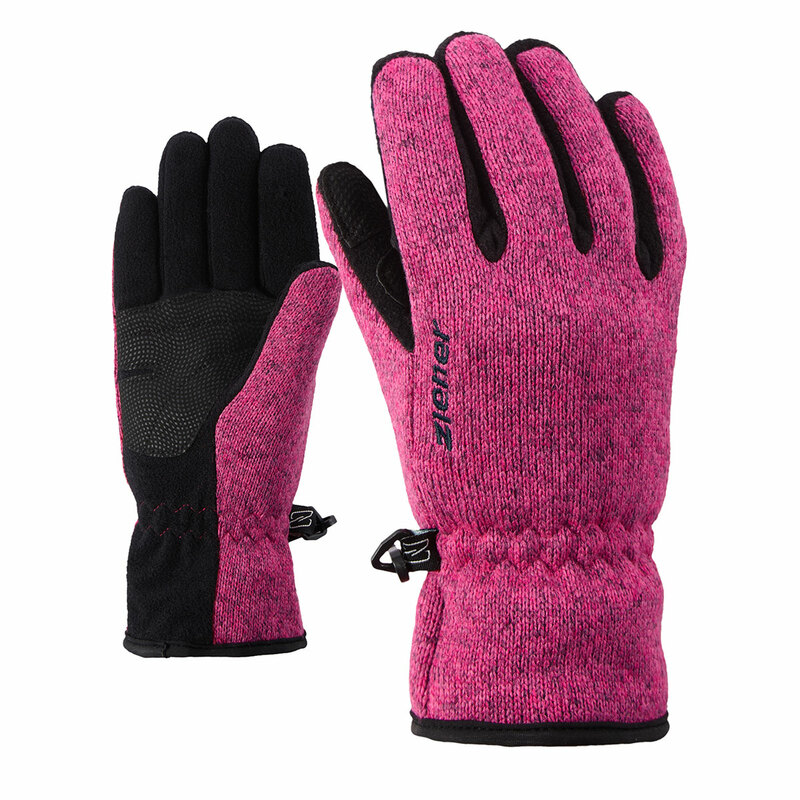 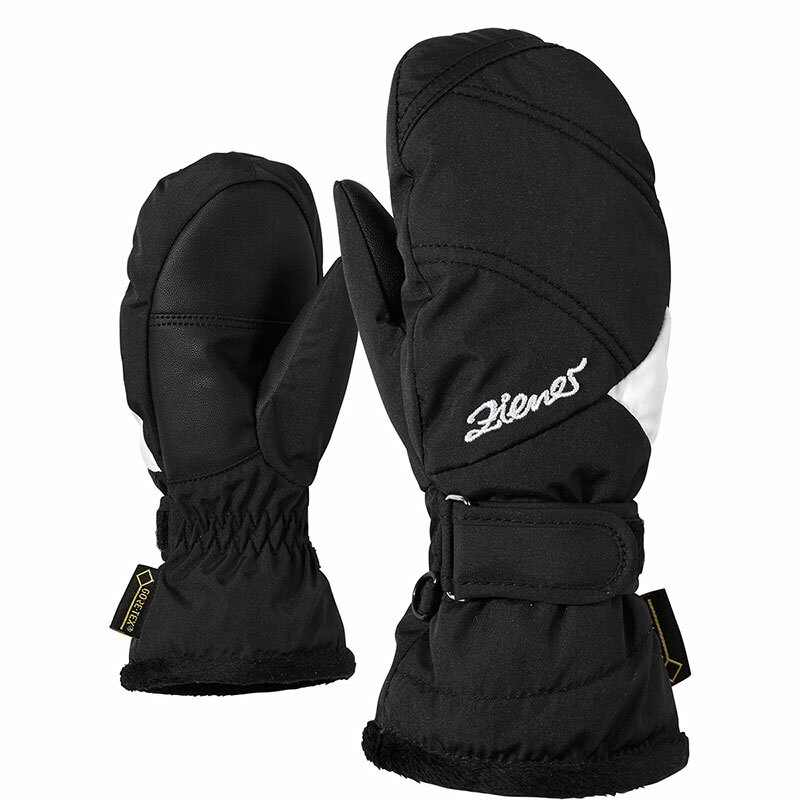 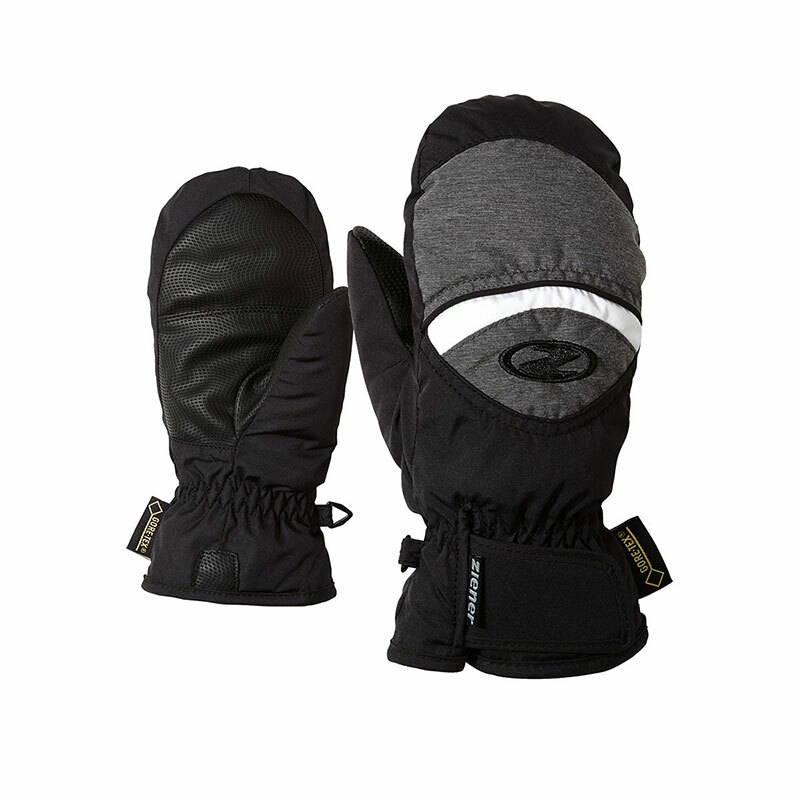 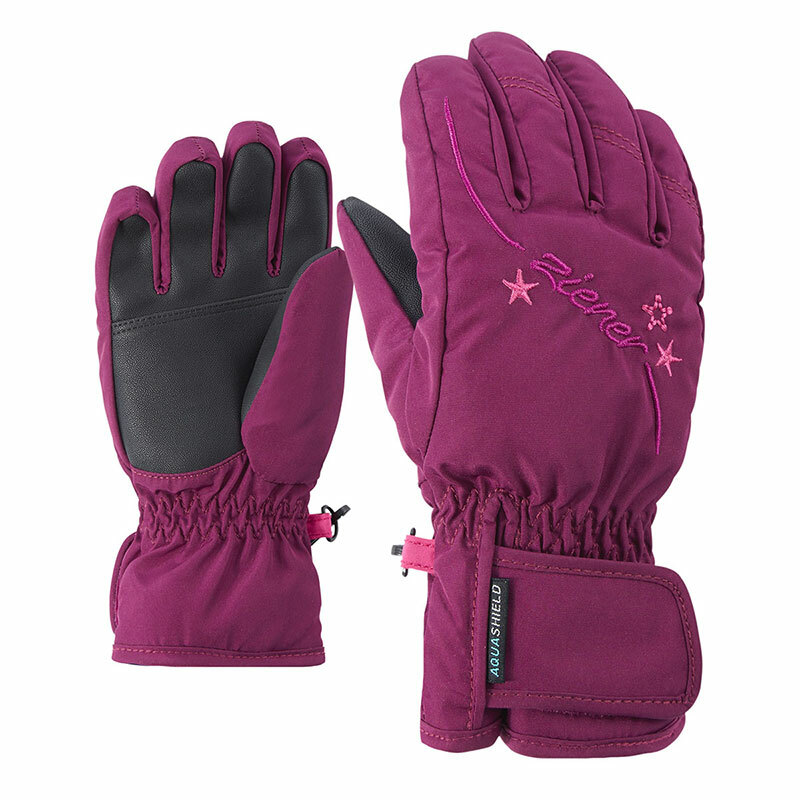 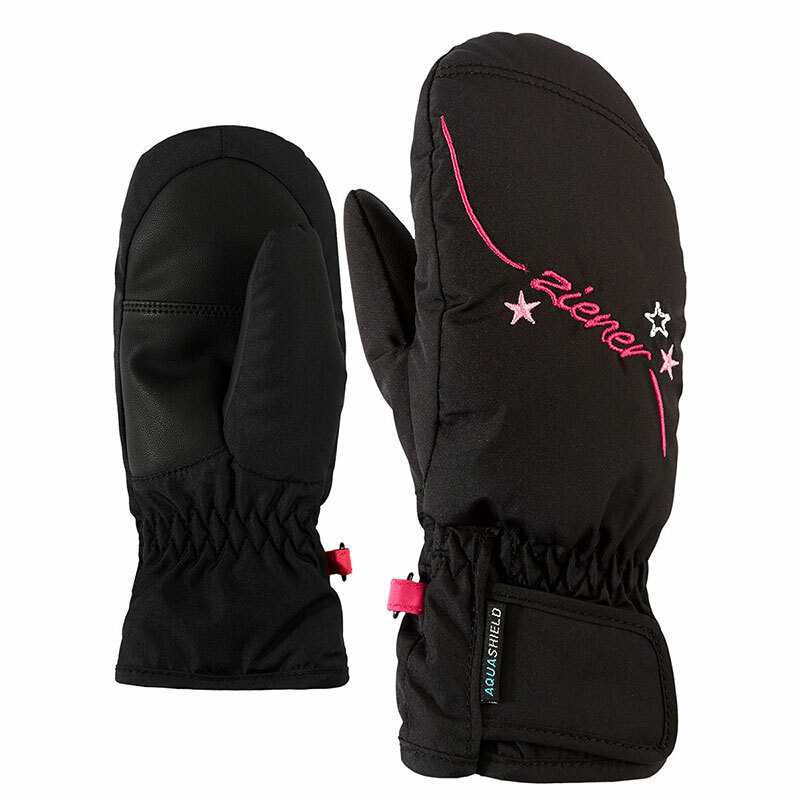 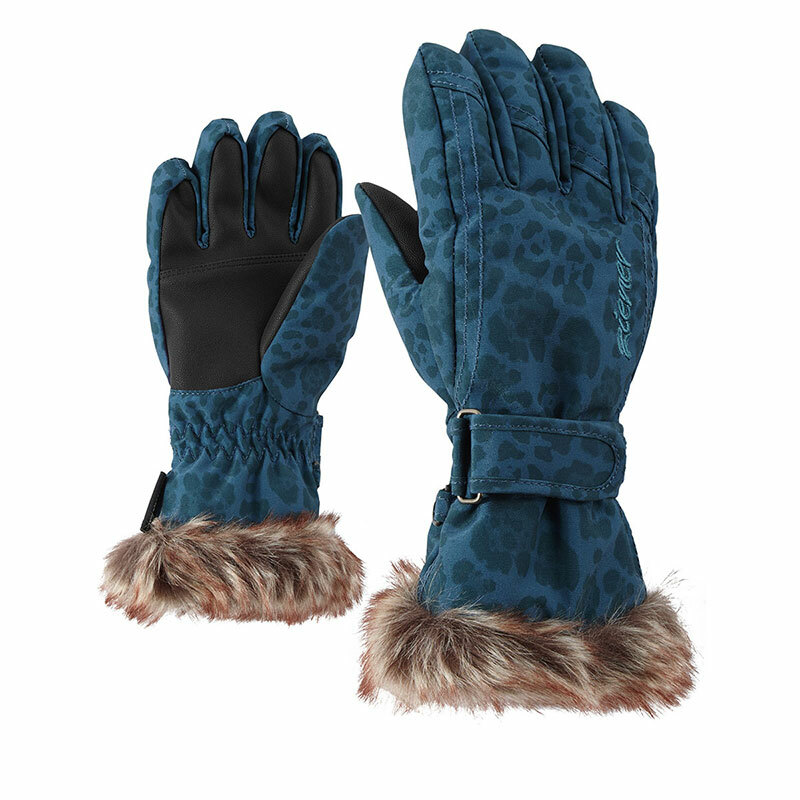 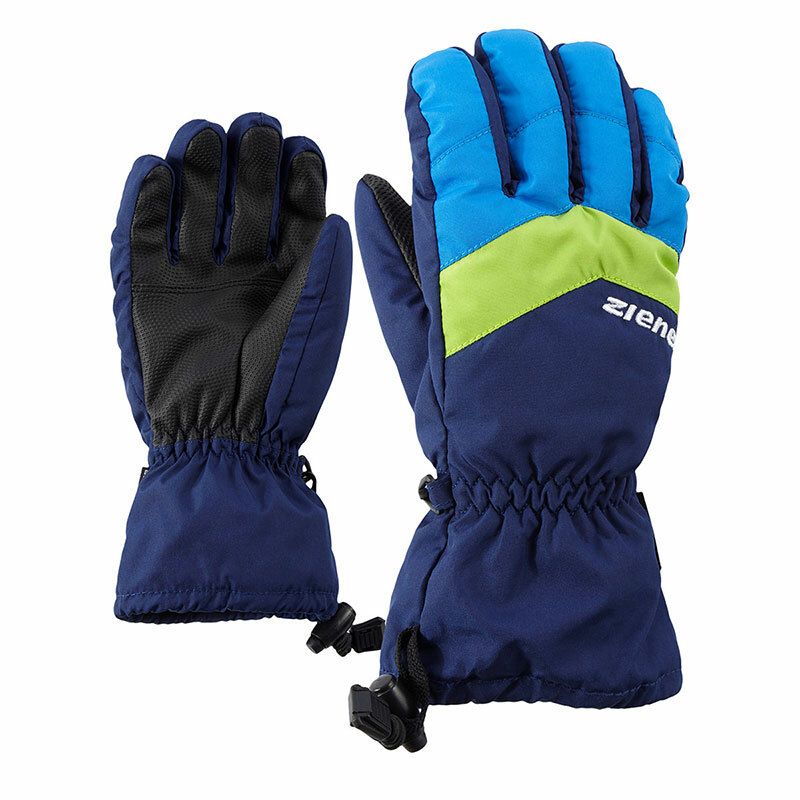 The on-trend, warm fleece gloves LIMAGIOS JUNIOR for kids come with knitted material on the backs. 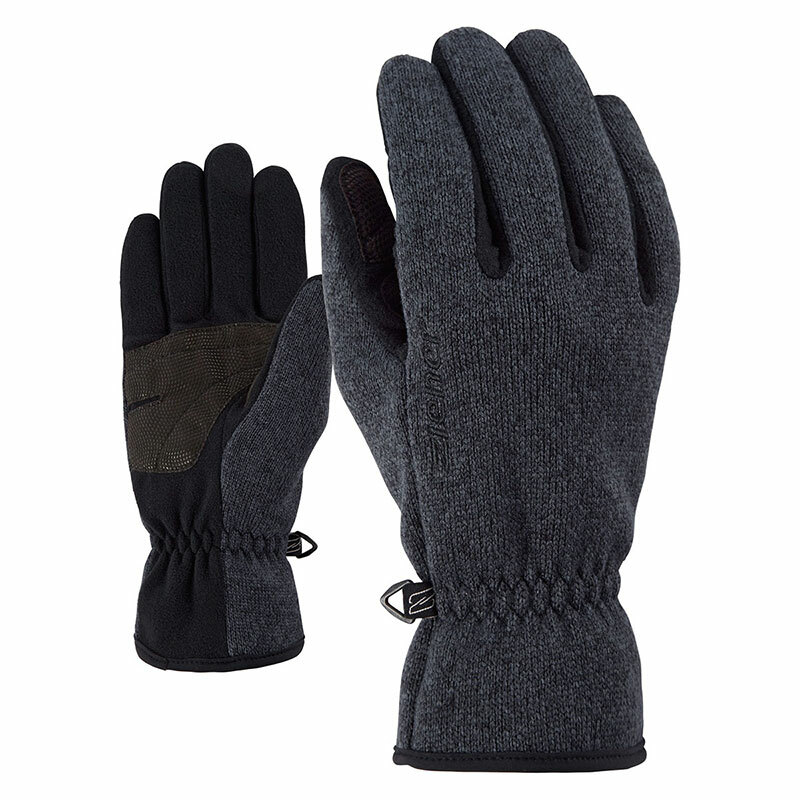 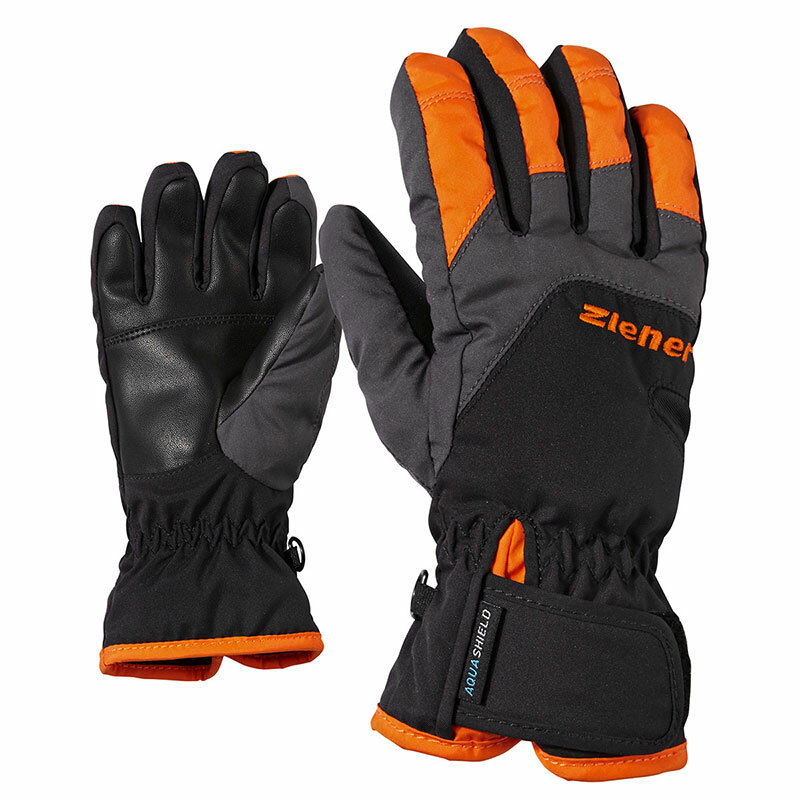 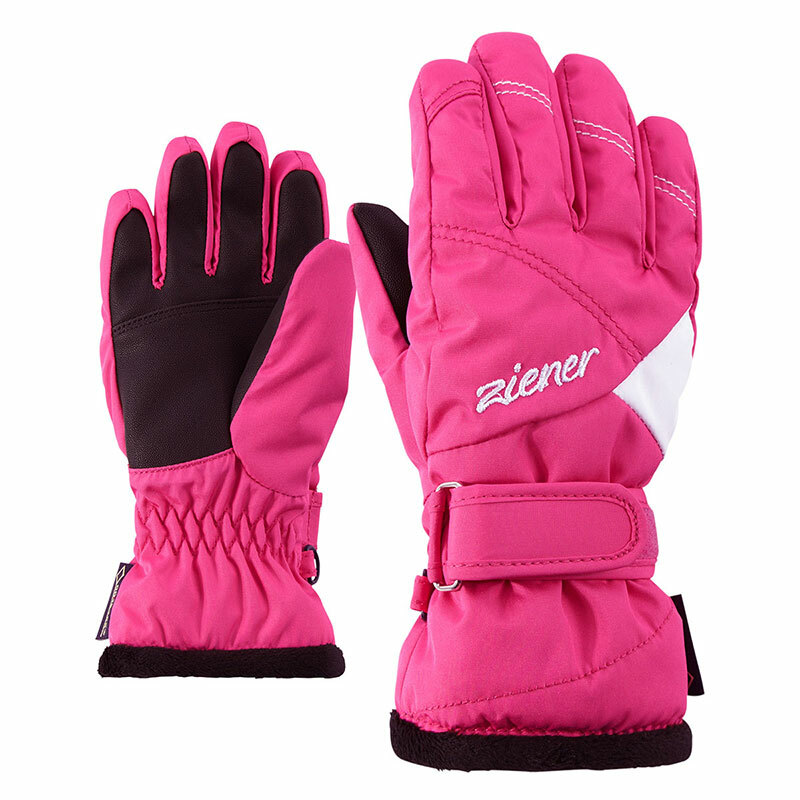 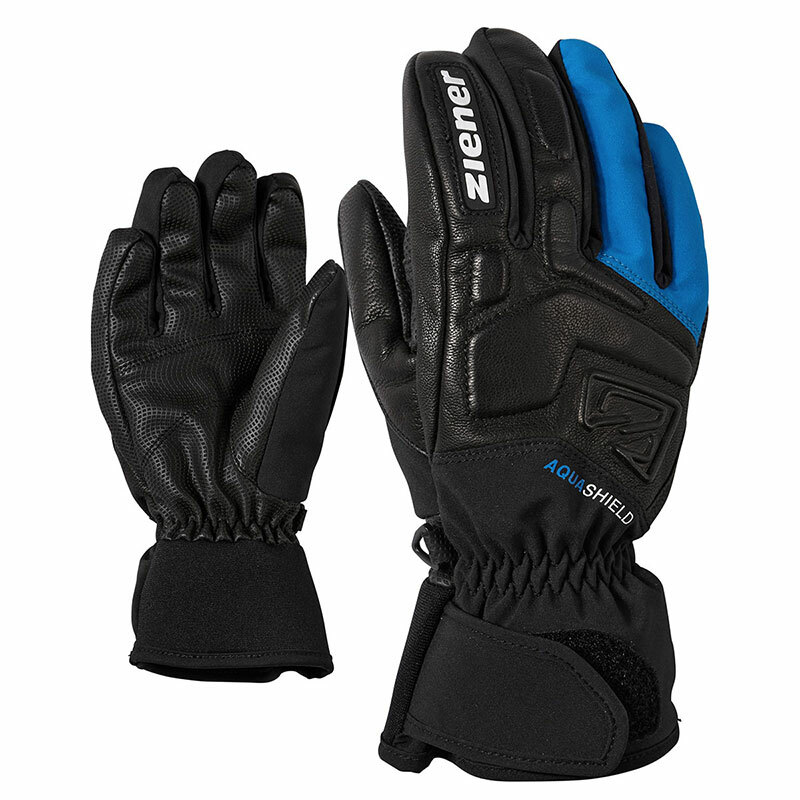 The elasticated cuffs ensure a comfortable and secure fit around the wrists. 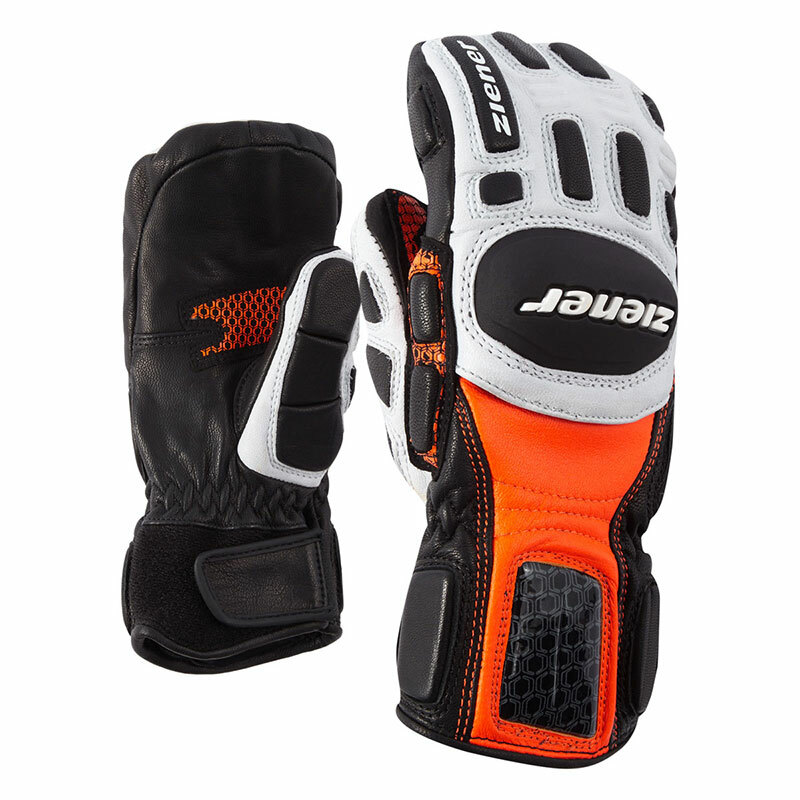 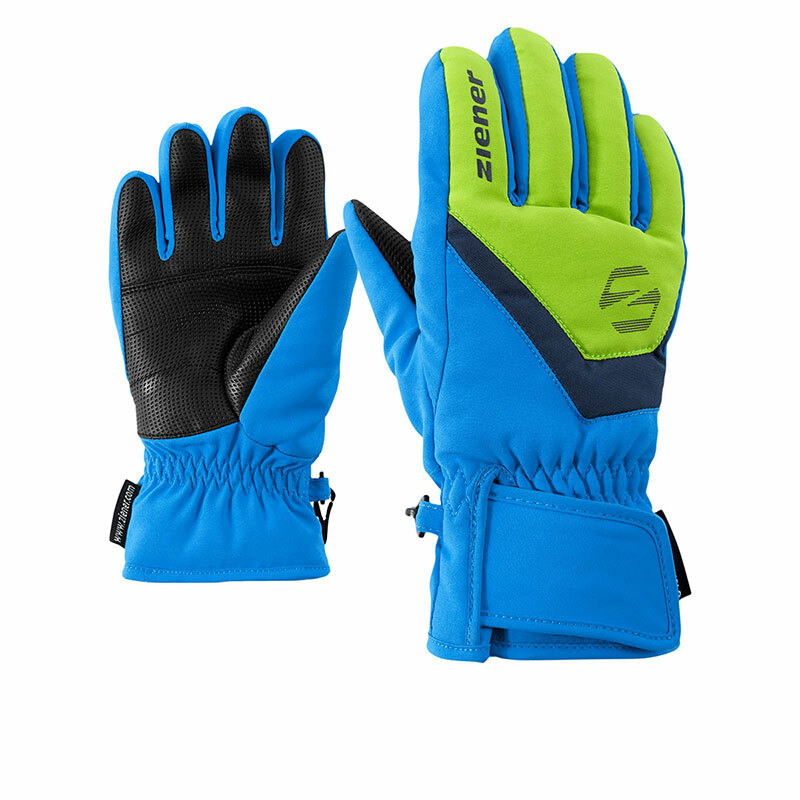 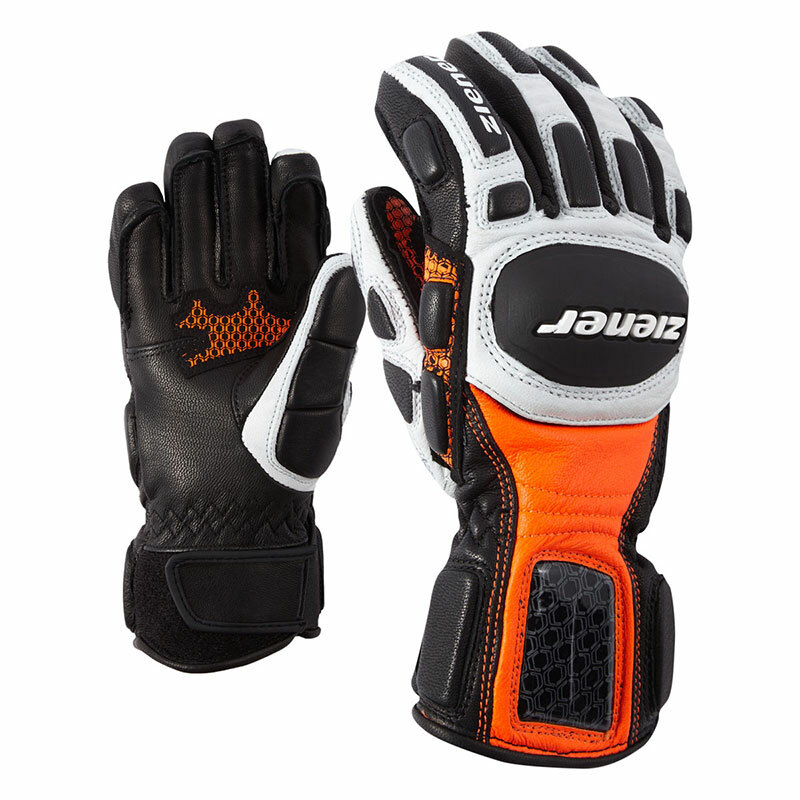 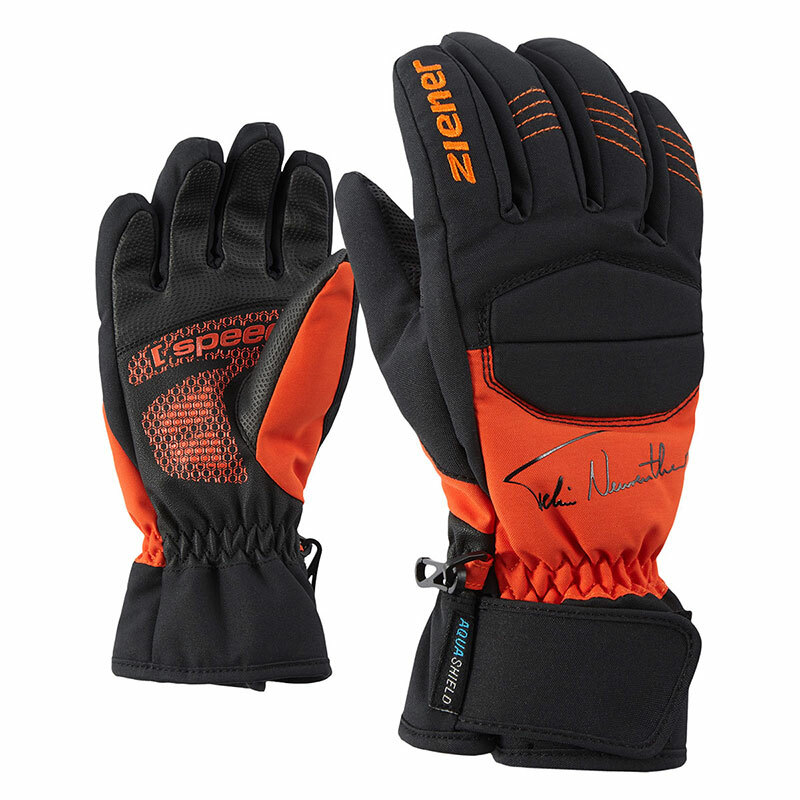 Perfect fit and high wearing comfort, to ensure the best possible function.